The life of a forklift battery depends heavily on how well it's maintained, handled and re-charged. Ideally, forklift battery life should be around 6,000 hours. And since the battery alone accounts for approximately 30% of the entire cost of a forklift, it's essential for every warehouse employee to receive the right forklift battery handling training so each battery can last as long as it should. Letting a battery's charge run below 20% isn't just harmful to the battery's life -- it can also result in overheating of the forklift itself and motor failure. 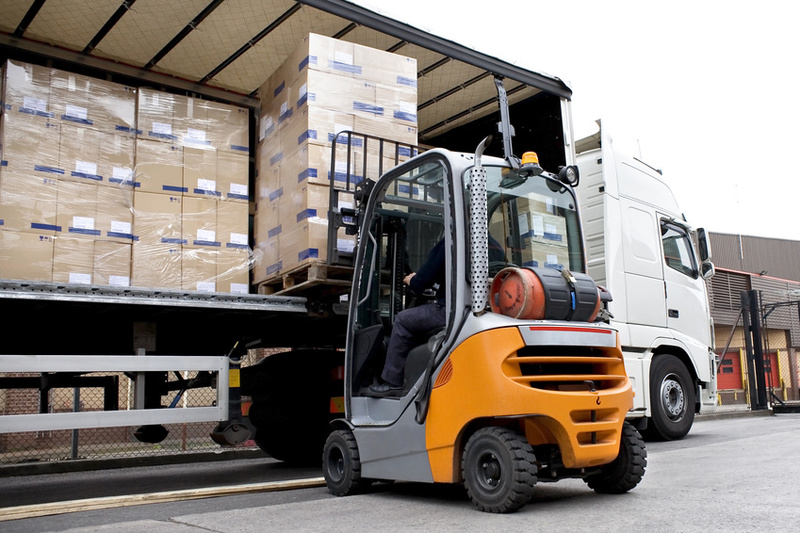 Forklifts running on batteries with a low charge also have lessened traction and slowed hydraulics. Water should be poured into the battery once every five to ten charges for optimal battery life. This is because water protects the battery's materials and prevents permanent damage from overheating. Only use distilled water that has a low amount of minerals, and never overfill the battery. Fast charging a forklift battery at a battery charger station might be faster than a normal charge, but it also generates heat that can be a massive detriment to forklift battery life, especially lead-acid batteries. You should reserve fast charging exclusively for emergency situations. When used regularly, forklift batteries naturally expel sulfuric crystals that interfere with the battery's ability to hold a charge. To keep these from ruining the battery, be sure to clean the battery with water and battery acid neutralizer. Do you have any other tips to help extend the life of a forklift battery? Let us know in the comments section.